Why did I go to Israel? Well … I’m not a religious Jew. I am, at best, a “culinary” Jew. I love lox and bagels! But whatever … I was Jewish enough to be fascinated by what had come about in Israel. Here was this brand new country – in 1963, only 15 years old. After the horrors inflicted upon them by Nazi Germany, my people had returned to the land of their ancestors. Israel was a symbol of hope. The kibbutzim (collective farms) were practicing socialism, while re-greening the desert. 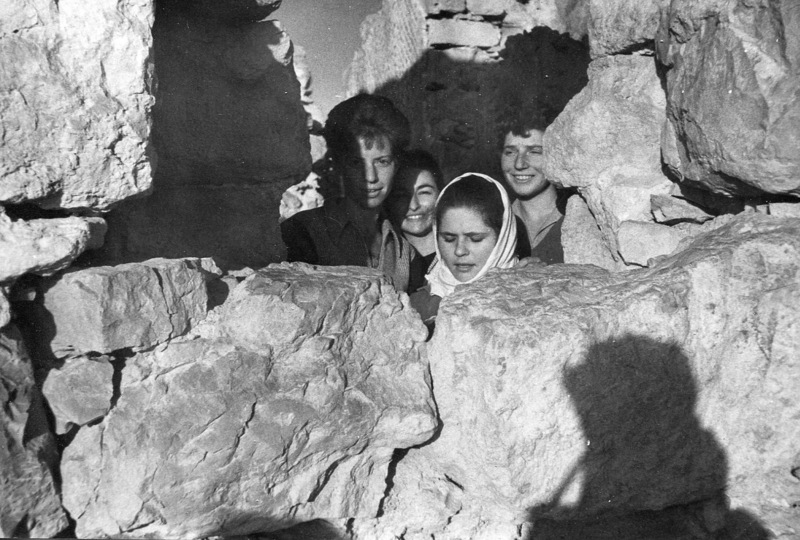 Idealistic young people from all over Europe were going to Israel to experience life on a kibbutz. And Israeli society was, then, more left-leaning than today. 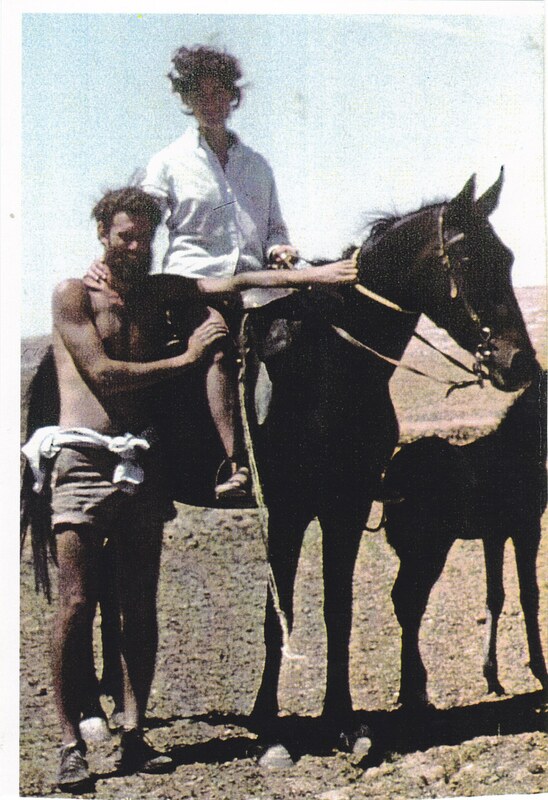 I wanted to live and work on a kibbutz because I was a Socialist. I wanted to participate in and see for myself how a real-live socialist society functioned. 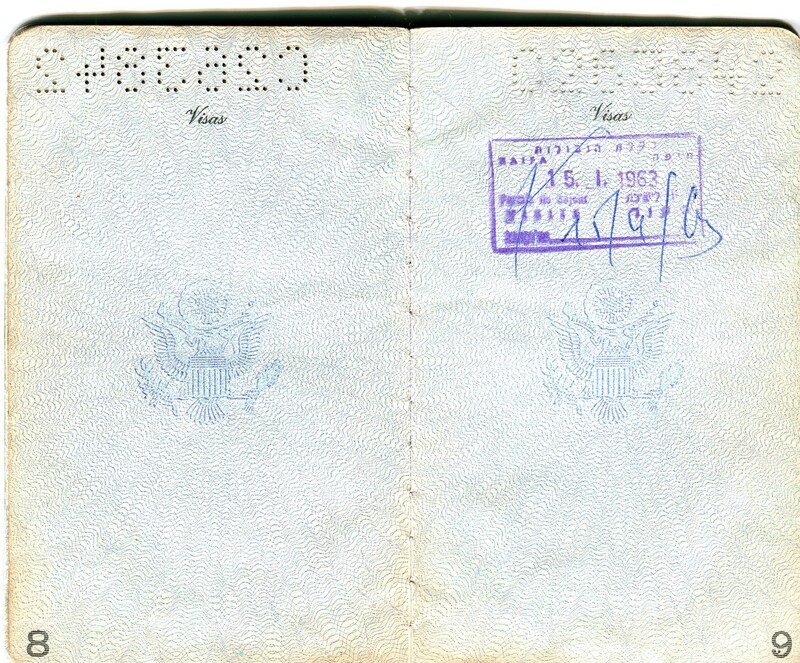 Passport, entry to Israel, Jan. 15, 1963. 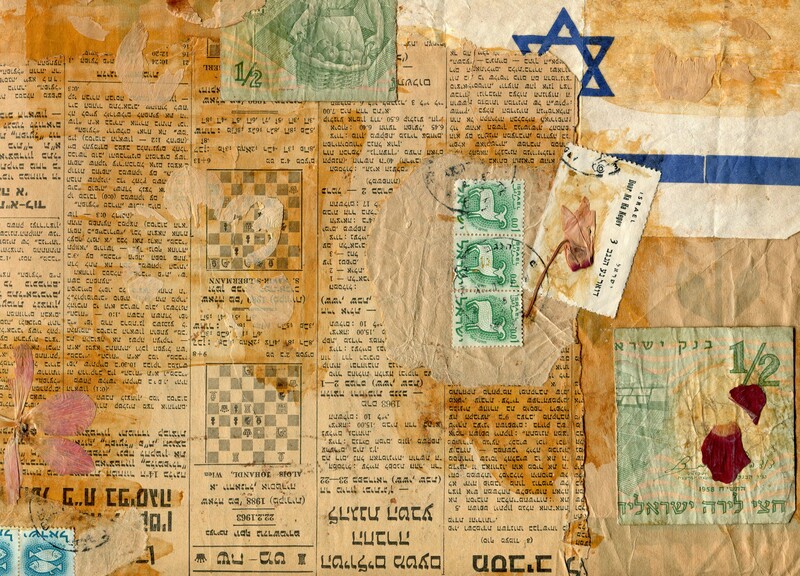 This stamp was put on a page of its own, which could be removed if I later wanted to travel to an Arab country that was hostile to Israel (they all were, of course). If such a country saw that I had traveled to Israel, they would deny me entry. 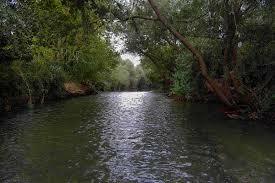 I was sent to Kibbutz Lahav, a small, fairly new kibbutz that was allied with the socialist party, Mapam. 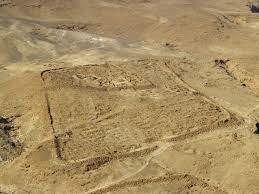 It was located on the edge of the Negev desert, not far from Beersheba. It was the real thing. There was nobody in charge. Management duties were rotated amongst the membership. Everybody was equal. The children lived in separate housing from their parents, but, because the work day started at dawn, the parents of young children were free to spend the hours from 2:30 PM onward with their kids. Work assignments and benefits were determined according to the principle (popularized by Karl Marx): “From each, according to his abilities, to each according to his needs.” The membership was young, and all were native born Israelis – “sabras”. Most of them were multi-lingual. We volunteers were housed in crude wooden cabins. We got up at dawn, walked to the orchards and picked oranges for about two hours, then went in for breakfast. The breakfast buffet was my first experience of hummus and pita (flatbread), which the Israelis had appropriated from their Arab neighbors. Speaking of their Arab neighbors, the closest Jordanian arab town (in pre-1967 war Israel) was Hebron. 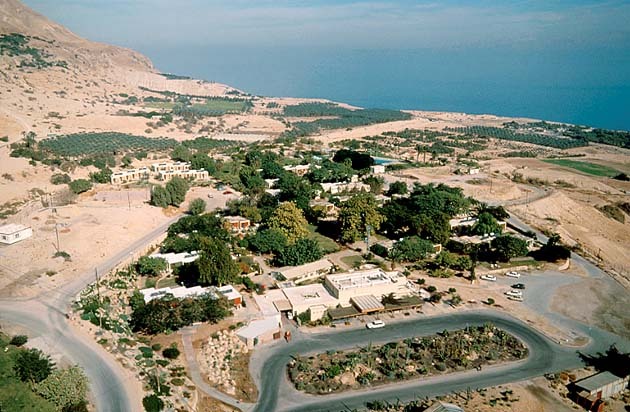 The Jordanian border was 900 yards from the kibbutz, and, with defense in mind, the kibbutz was laid out with concentric rows of buildings backed by a hill, with the childrens’ buildings located in the innermost row. Dry-farmed wheat fields were furthest out from the kibbutz center, and one had to be armed when working there. But nomadic Bedouin arabs were often camped close by, and, on one occasion, I had the pleasure of visiting the tents of one extended family. As was legend, our Bedouin hosts were very hospitable, re-filling our tea cups repeatedly. The kibbutz had good relations with the Bedouins, who the kibbutz helped out by refilling their cisterns when necessary, amongst other things. 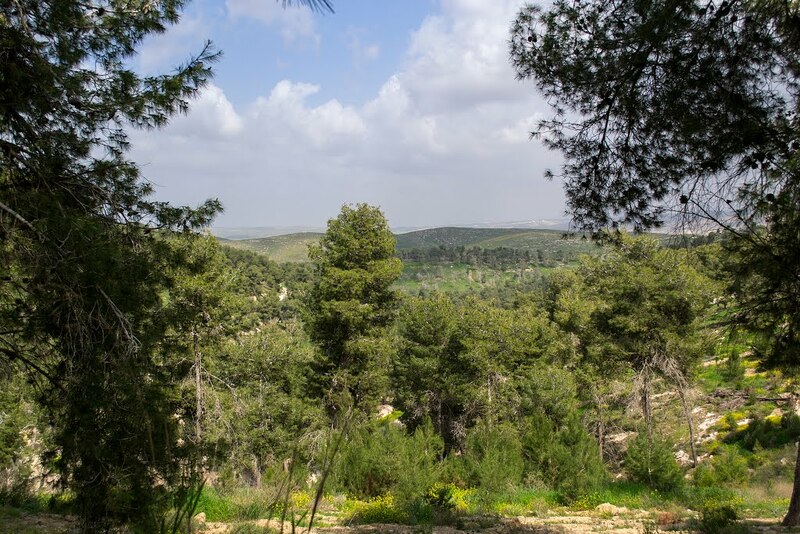 The area of the kibbutz had once been extensively planted with olive trees, (perhaps as far back as Roman times), with olive-pressing depressions incised into the limestone bedrock, mill stones and deeply excavated cisterns in evidence. 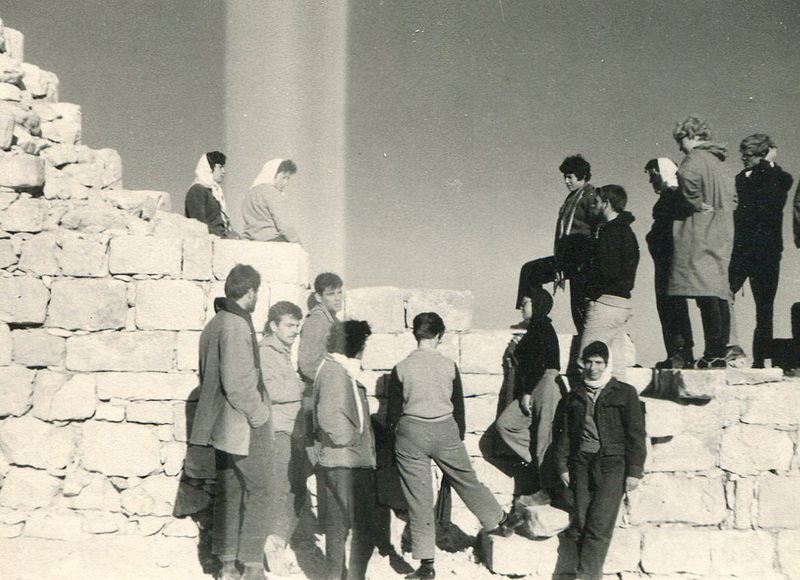 The kibbutzniks (kibbutz members) were proud of their good relations with the Bedouins, and all of the kibbutzniks spoke Arabic, along with Hebrew and often English. 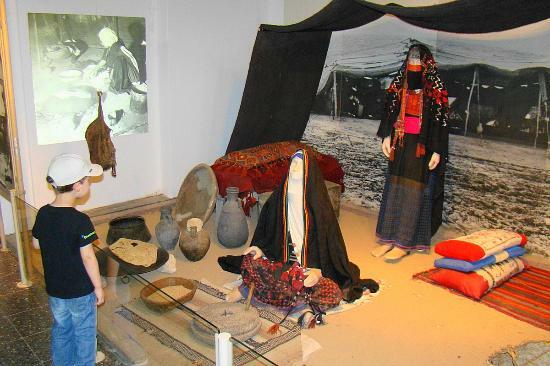 A search of the Internet informed me that the kibbutz nows hosts a Museum of Bedouin Culture. The kibbutz had made a reputation for itself (and, at the same time, demonstrated that it was not a religion-bound entity) by raising pigs. In order to do so, the kibbutz had established itself as a scientific research laboratory. Some of the pork that got produced was sent over to the little pastrami factory run by the kibbutz. I’d saunter over there when I knew they were operating, and get some hot pastrami straight out of the smoker. Besides myself, there were two more Americans there, and Karen joined me for a number of weeks. 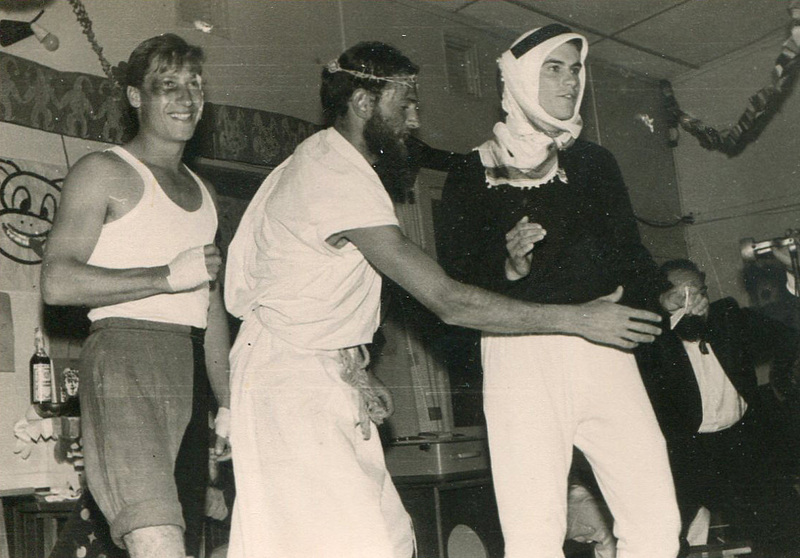 Here’s me and the other two Americans, doing a skit at a Purim party. Other than the orchards, the kibbutz had almost no decorative or shade trees when I was there. Nowadays they have a forest. During my time there, I planted a bunch of apple trees, and would love to go back and see if I can find those trees (amongst other reasons for a return visit). 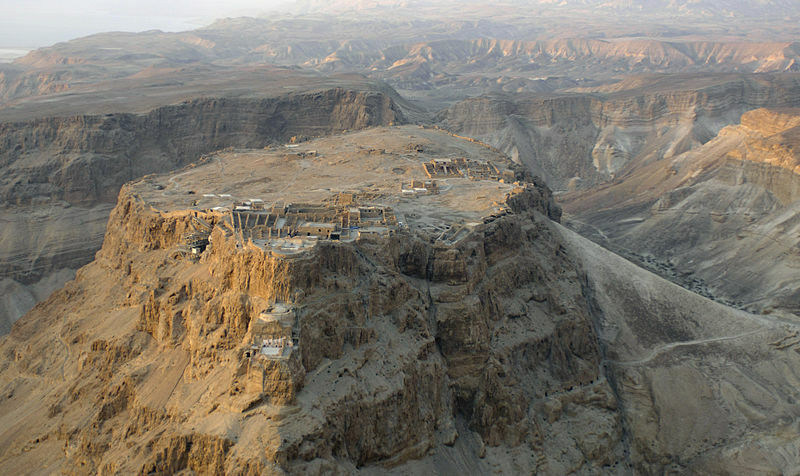 I hiked to the top of Masada. It is now a huge tourist attraction, with a tramway to the top. During the time of Roman occupation, a group of “dissident” Jews, called the Sicarii, took refuge on the mesa top. Huge cisterns, filled by an aqueduct system that brought water from the surrounding high country, gave them a practically inexhaustible supply. The Romans built a large camp at the foot of the mesa, the outline of which can still be seen, and then a ramp by which to breach the defenses. As the siege mounted, the Sicarii would taunt the Roman soldiers with displays of their water. At the point that the Romans were close to breaking through, the Sicarii committed suicide en masse. 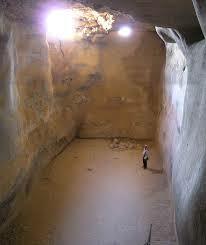 I found the cisterns, now empty of course, to be the most visually striking objects at Masada. 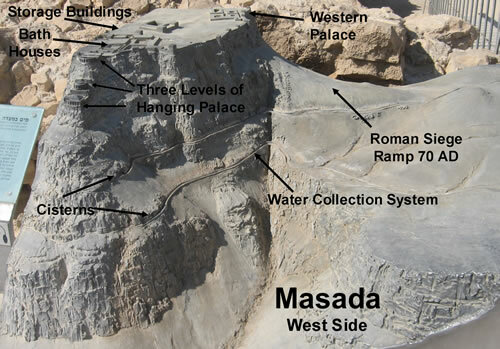 Roman encampment, in the arid plain that lay below Masada, and close to the Dead Sea. 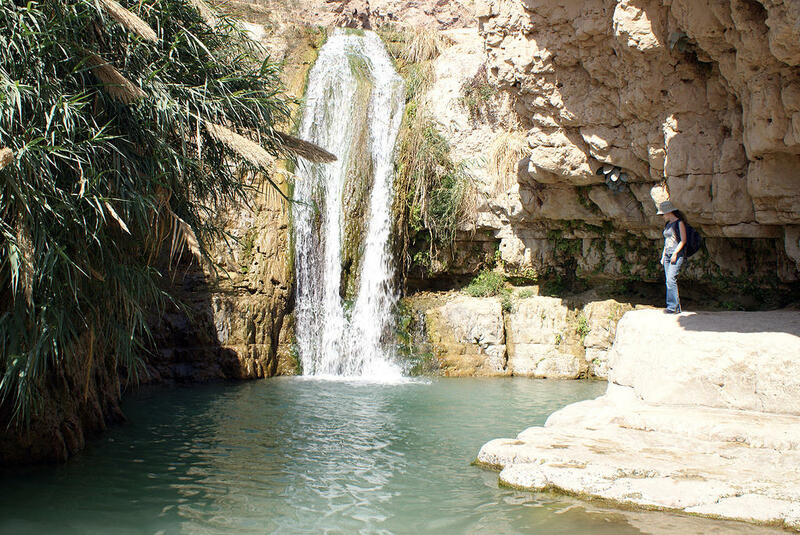 I visited Ein Gedi, a kibbutz located at the mouth of a side canyon in the limestone cliffs that stand back from the Dead Sea. A beautiful stream ran out of this canyon and watered the kibbutz, which grew tomatoes as big as your head. I saw two ibex on the cliffs of the canyon, which canyon looked just like a side canyon in the Grand Canyon. I went caving in the cliffs mentioned above, and we found Chalcolithic pottery. I visited Eilat, the town on the Gulf of Eilat at the extreme southern tip of Israel, and took a glass-bottomed boat to look at the coral. Eilat today. It was a small town in 1962.
and fields of wildflowers in the Spring. One other thing. I had the good fortune to spend time with an exceptional kibbutznik, by the name of David Datna. He worked many more hours than anyone else, and did the dirtiest of jobs, such as cleaning the irrigation pipes that carried raw sewage to certain fields. He published a newsletter in Hebrew and Arabic. 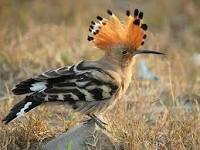 He nursed injured wildlife. He was extremely gentle and soft-spoken. He was the ideal communitarian, and the closest thing to a saint I have ever encountered. Brian Walton had a VW Bug, and proposed that we drive together to Kathmandu. That fit in with my plans, and in the Spring of the year (1963) we loaded his car onto a ship bound for Antalya, Turkey. Why didn’t I stay at the kibbutz? Well … my plans included a visit to an ashram in India, to look into mystical practice. Otherwise, I would have gladly stayed at Kibbutz Lahav. It was, for me, the perfect society. Portion of a collage of my creation. It once had more wildflowers on it. Passport pg. 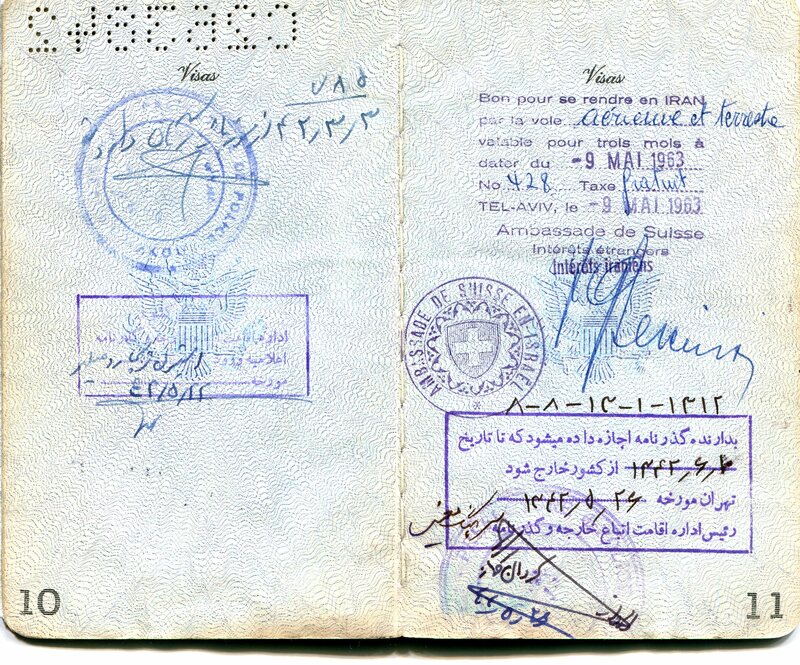 11, visa for Iran issued in Israel, May 9, 1963. Iran, not being an Arabic country, had good relations with Israel at the time. Pg. 10 and other Arabic entries on pg. 11 … ? Photos otherwise unattributed from Wikipedia. The next chapter continues with Turkey. 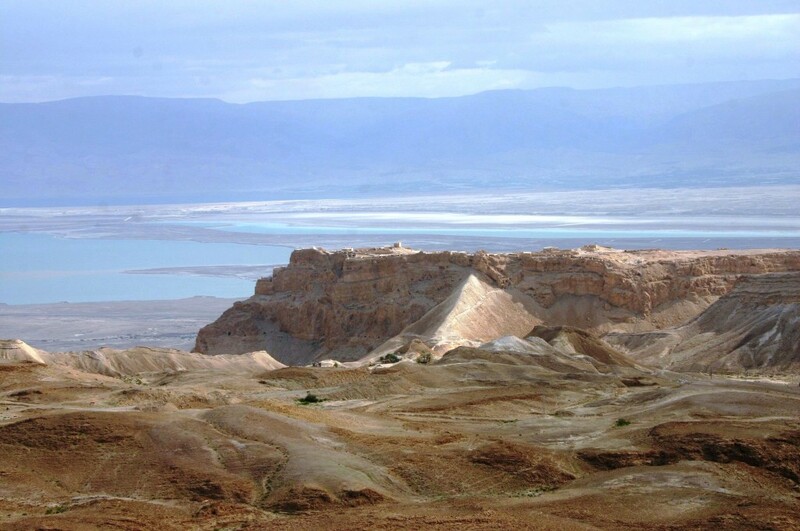 This entry was posted in Personal history, Photography and tagged cistern, dead sea israel, eilat israel, ein gedi israel, gulf of eilat, hoopoe, hummus, kibbutz ein gedi israel, kibbutz lahav israel, lox and bagels, masada, museum of bedouin culture kibbutz lahav israel, pita, river jordan, sabra, sea of galilee, Sicarii. Bookmark the permalink. Interesting read. 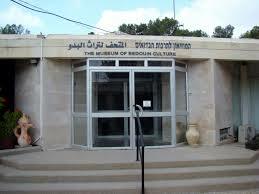 However, there is scant reference to the tragedy the beset my family and our Bedouin community in 1947-48. My family village – Khweilfeh – was destroyed in 1948 to make way for Kibbutz Lahav. A number of villagers were killed and the whole community were terrorized by Jewish underground terrorists to ensure that the land was ethnically cleansed. Our family lost hundreds of dumums of land and my grandfather’s house at the center of the village was partially destroyed but I am told some of it still remains. Unless we fully understand and speak about our the Palestinian tragedy, then peace and justice will not prevail.